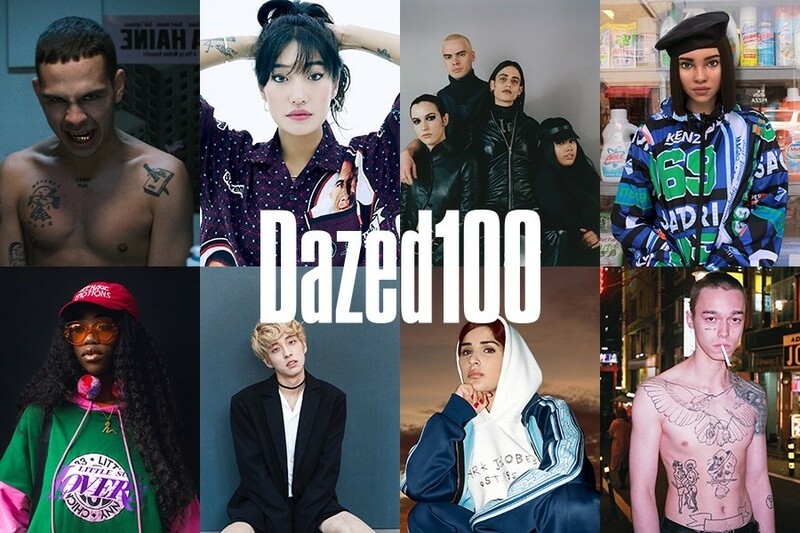 The Dazed 100 list is back! This is your guide to the people whose names you need to know in 2018 as amazing social media personalities and influencers. The new list includes names from South Korea to South Africa, Tokyo to Tallinn, including the likes of ten-year-old “drag kid” Desmond is Amazing, Korea’s first openly-gay K-pop idol Holland, and trans activist and model Munroe Bergdorf. Meanwhile, groups like Justice4Grenfell and the #NeverAgain movement represent the current surge in political empowerment amongst today’s youth on social media. In music, there’s a host of exciting names, including New York-based Korean DJ Yaeji; SOPHIE, the Glasgow producer and musician exploring themes of femme and queer sexuality; DIY star Jimothy Lacoste; and Peggy Gou, the first Korean woman to play Berghain. And there’s a Dazed 100 first, as Instagram model Lil Miquela appears on the list – even though she’s a digitally created, CGI character who doesn’t actually exist IRL. Who better to represent our ever-growing obsession with social media?